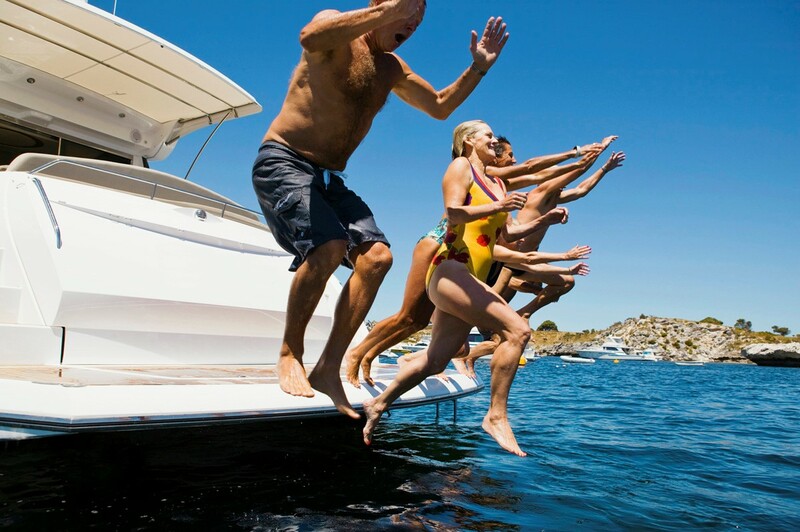 Boat Insurance – David M. Kulawiak, Inc.
Do You Need a Boat Insurance Policy? In 2015, the Coast Guard counted 4,158 recreational boating accidents that involved 626 deaths, 2,613 injuries and approximately $42 million dollars of damage to property. 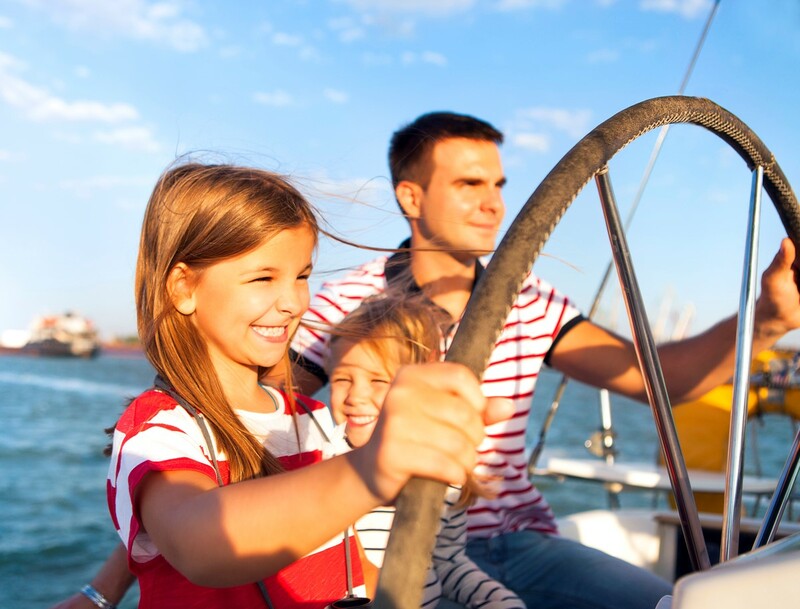 If you own or regularly operate a boat, you probably need more coverage than your homeowners policy provides.